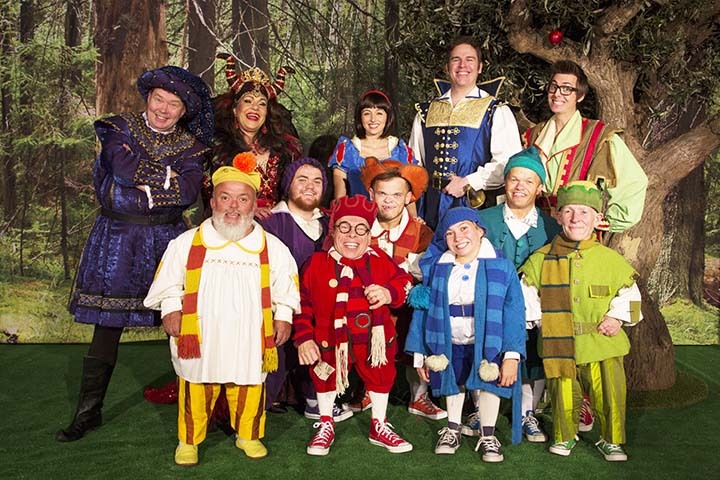 Hi ho, hi ho, it’s off to Woking we go for the spectacular family pantomime Snow White. Join us for the enchanting fairytale guaranteed to melt everyone’s heart this Christmas. The job of head dwarf Prof is a tall order but nothing that TV and film star Warwick Davis can’t measure up to. Known to millions from his roles in Star Wars, the Harry Potter series and Willow, as well as TV comedy series Life’s Too Short and Idiot Abroad 3, he will ensure that the pantomime won’t be short of laughs this Christmas. 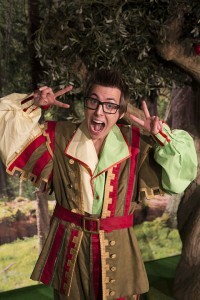 Joining him is comedy favourite Andy Ford as the Henchman and mind-reading star Chris Cox as Snow White’s pal Muddles. Featuring traditional pantomime ingredients including glittering costumes, sensational songs, dazzling dance routines, bags of audience participation and magnificent slapstick comedy guaranteed to delight audiences of all ages. Will the Wicked Queen banish Snow White once and for all, or will the handsome Prince thwart her plans with some help from the dwarfs? Who’s the fairest in the land and will good triumph over evil? 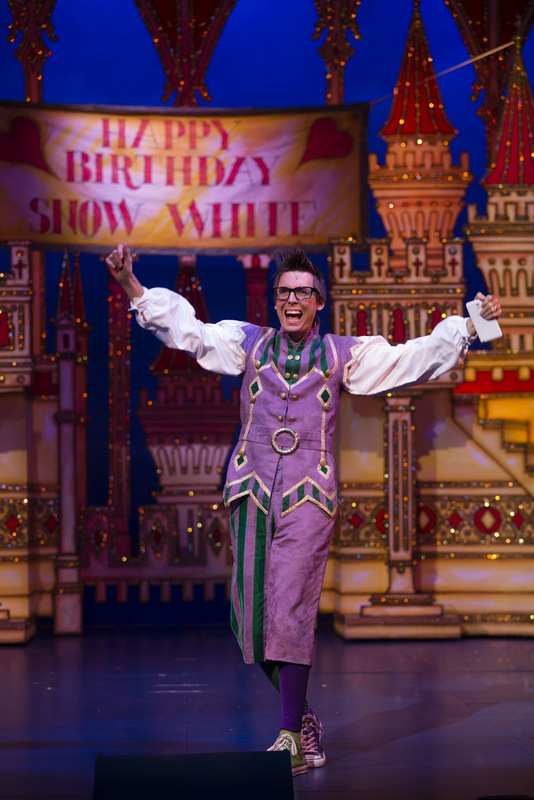 There’s only one way to find out – book your tickets now for the fairest pantomime of them all! 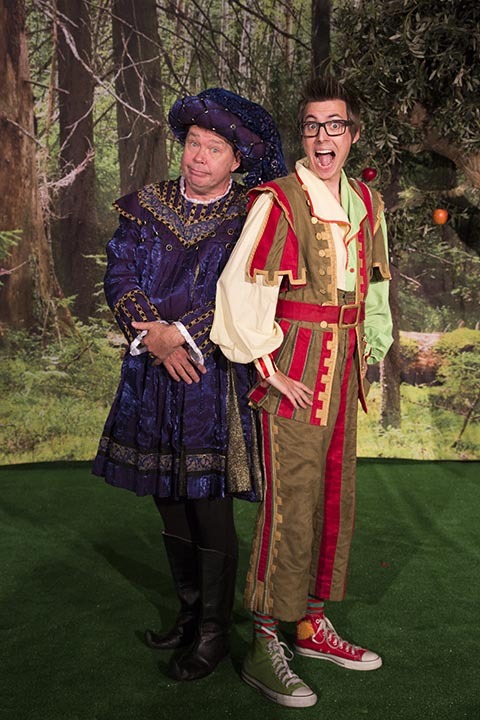 In his debut pantomime performance Chris will be playing Snow White’s pal, Muddles and will be adding some warmth, humour and mind-reading to the traditional pantomime. There were two performances per day at the New Victoria Theatre in Working from the 10th December 2016 to the 9th January 2017. Sorry, Chris Cox is busy so there are no public shows booked at the moment.